Modernized, streamlined, stylish, and now very grey. 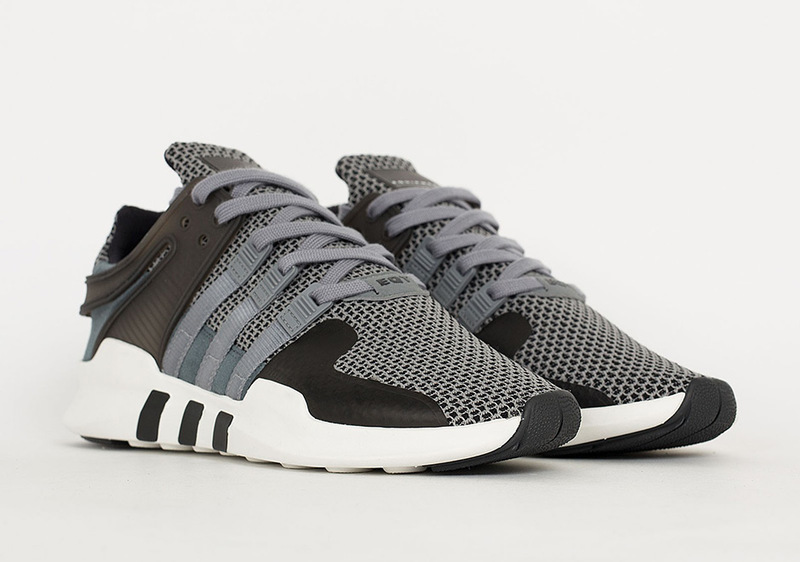 The adidas EQT Support ADV gets toned down for fall with this new “Cool Grey” colorway sporting a base of grey and black mesh with synthetic overlays also in black along with a white sole unit. 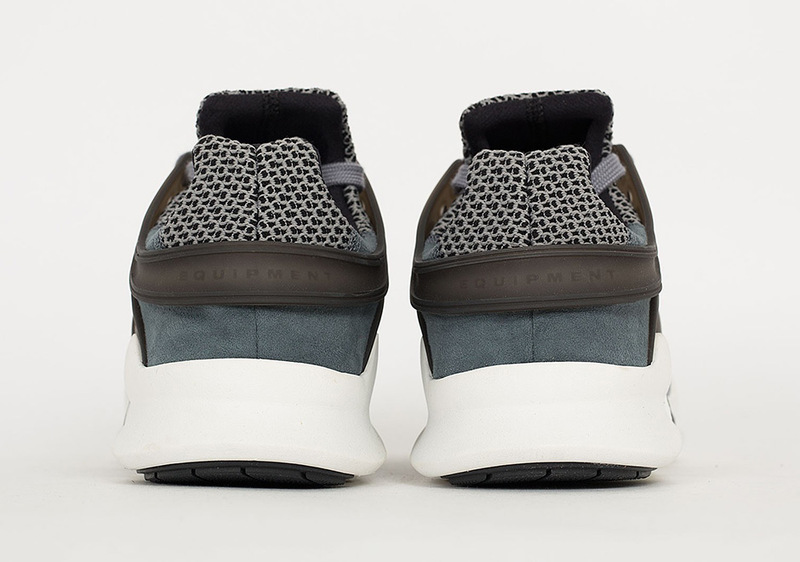 Grey suede paneling is also added to complete the premium look of the redesigned EQT Support. 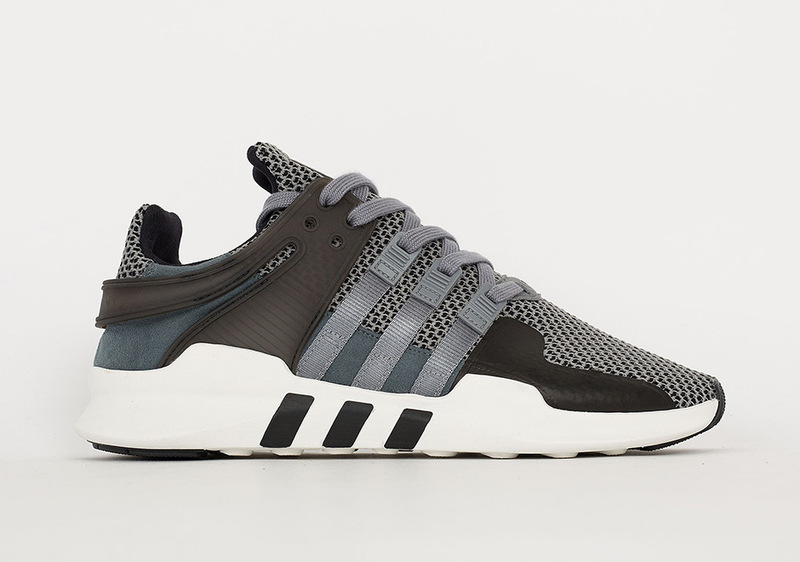 The clean and cool new EQT Support ADV is arriving now in Europe, and should hit US adidas Originals suppliers soon.